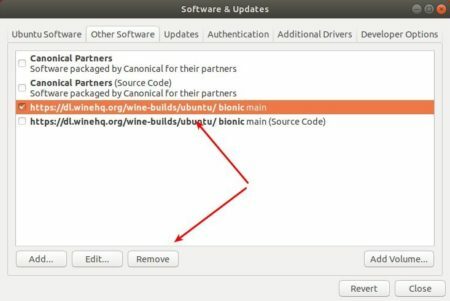 Wine 4.5, a new development release of the open-source compatibility layer to run Windows applications on Linux and Mac OS, was released earlier today. And a total of 30 bug fixes. The new release packages will be made into official apt repository in one or two days for all current Ubuntu releases.